Get started with the magic of smart lighting in just one room, or brighten up the entire house. Specialty Electronics installs customizable buttons which allow you to control more than just lighting including music, movies and more. 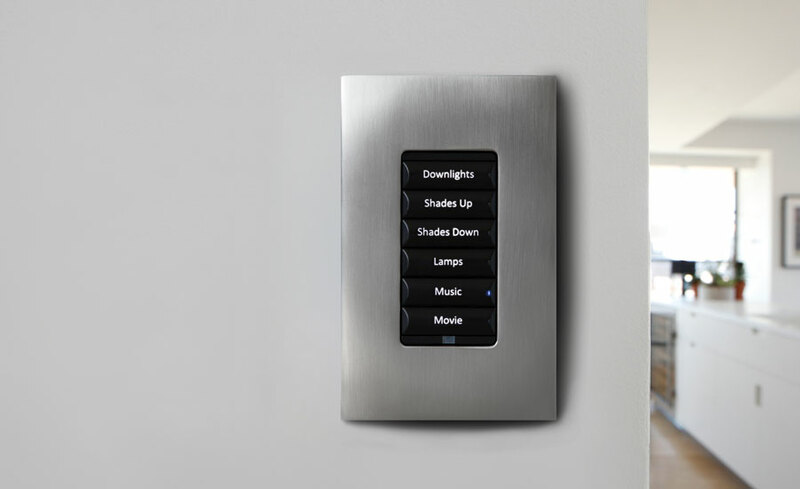 With one touch, turn on or off multiple rooms or the entire house. Motion sensors provide hands-free illumination and automatically turn off lights when no one is in the room. Lights can be automatically dimmed when you play a movie. When it is time for a break, pause your movie and the lights automatically come up.